Absolute awful story here. A 300 to 400 pound arrival and departure sign fell on four members of a family, returning from a spring break vacation, while other family members looked on. The injuries sustained were just horrific, including the death of a ten year old boy. Included in the wrongful-death lawsuit filed this week are nine contractors, designers, and construction companies. The suit states the defendants knew or should have known that airport visitors would be standing near the cabinet to read flight information. It further alleges that the defendants had numerous conversations regarding concerns over the instability of the cabinet and a foreseeable risk of fatal danger to the general public. There are three other cabinets, one of which was to be screwed into the concrete floor, and efforts were made to secure the second and third cabinets into the wall, ceiling, or floor. The fourth cabinet, the one that fell, was left freestanding without any anchors to the floor, wall or ceiling. I’m sure that this case will involve a whole lot of finger pointing among the defendants, as well as a lot of he said, she said. However it wraps, this is just a horrific thing to happen. An Alabama jury awarded $3 million dollars to the widow of a 56 year man who died in 2008 after three hospitalizations for severe gallbladder pain. Sad story here. The deceased was first admitted to a medical center in severe pain on November 22, 2008. All of the doctors involved in his treatment and care determined on the first day of his admission that his gallbladder needed to be removed. For unknown reason, his surgeon made a decision to wait on removing his gallbladder and discharged him five days later on November 27th. Still in severe pain, he returned and was readmitted from November 29th through December 5, 2008. The surgeon continued to wait. These antitrust lawsuits against Blue Cross are starting to gain steam. The MDL panel last week created an MDL in Alabama for the slew of antitrust claims that allege that the insurer is stepping on the Sherman Act in the way that licensing agreements with its licensees are set up. Basically, the lawsuits allege that certain licensees have struck “most-favored nations” deals with hospitals that would chill competition among health insurers, allowing Blue Cross Blue Shield the ability to increase premiums and lock out competing providers. 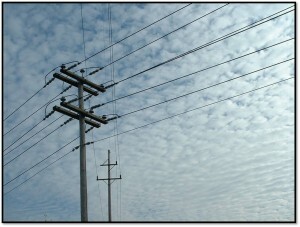 An Alabama jury awarded $1.5 million to a man shocked by low-hanging power lines. The Plaintiff, was paving a road in Alabama when his vehicle struck Black Warrior Electric power lines, sending 7,600 volts of electricity through his right arm. Suffice to say, that is a lot of electricity, although voltage alone is cause for injury, it is the voltage multiplied by the current. Obviously, his insulation in the vehicle would be important. Still, it has to impact a jury to learn that the guy got shocked by an amount of voltage that is substantially less than the voltage given in the electric chair (about 2000 volts). 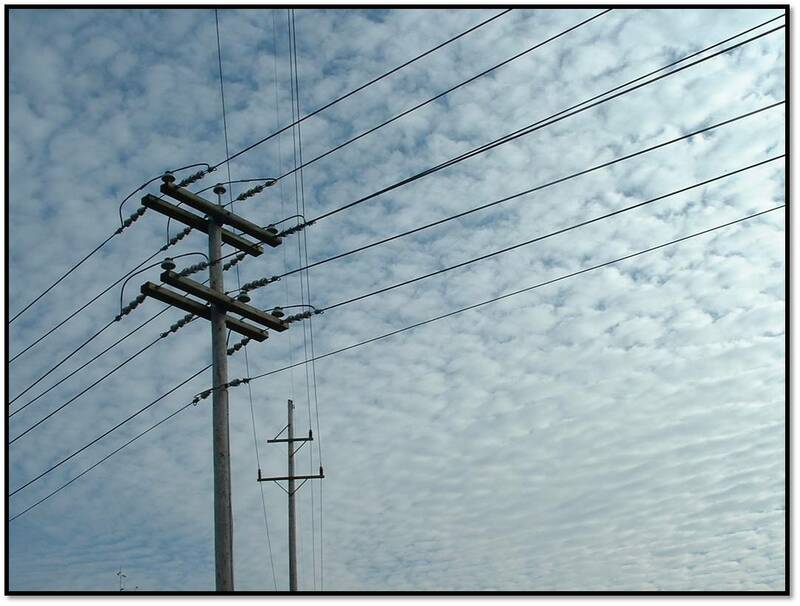 Plaintiff’s successfully argued at trial that this accident would not have happened if the power company had complied with national codes require that power lines that carry that amount of voltage be placed a certain height above the ground. The jury apparently agreed. Jury Verdict Research conducted a study of Alabama jury trials and found that the average personal injury verdict was $309,062. As always, the high verdicts stretch the average, including a $12,000,000 verdict. The median compensatory award for personal injury trials in Alabama is $25,771. Plaintiff’s win – winning defined as recovering some money damages – 47 percent of cases that go to trial in Alabama. Putting those numbers in context, the national median is $40,000 and the nationwide plaintiff recovery probability is 48 percent. The study is based on award data from 2003 through 2009. Because our lawyers handle cases in different jurisdictions, I have a keen interest in average verdicts and settlements in different states. The dynamics of every state is different. So, essentially, the average medical malpractice lawsuit in Alabama that went to trial was $449,474 overall with plaintiff’s winning 30.3% of trials. In trials won by Plaintiff, the average verdict was $1,484,309. (In case this is not clear, the former statistic includes in the average malpractice cases that were lost. It is very interesting to learn that wrongful death medical malpractice plaintiffs prevailed in only 13.6% of cases and living (presumably unless they died of an unrelated cause before trial) medical malpractice plaintiffs won 44.7% of their cases. But medical malpractice lawyers in Alabama deciding whether to take on a case should note that the average plaintiff’s verdict in wrongful death malpractice cases in Alabama is $4,536,111. Dennis Sherer had a good article on Tuesday in the Times Daily about Alabama Chief Justice Sue Bell Cobb concern that the lawyers representing the poor in Alabama receive provide quality legal representation. Justice Cobb would like the state of Alabama to fund an oversight committee to ensure the legal interests of poor defendants and state taxpayers. Tennessee does what is clear a dumb thing: lawyers receive $40 per hour for work on indigent cases outside of court and $60 for work inside the court. (This is mostly in criminal cases. The paradigm of accident and malpractice cases does not require clients to pay fees before a recovery.) Lawyers obviously cannot run a law practice on this so the lawyers are allowed to bill the state for their overhead. Not a bad idea in utopia but an awful idea in the real world. Justice Cobb wants to change this system. I hope she can. The Alabama Supreme Court has decided three medical malpractice cases in the last few months: Giles v. Brookwood Health Services, Weber v. Freeman, and Panayiotou v. Johnson. All three were decided in favor of the defendant doctor. All three take the decision as to who was at fault for the plaintiffs’ injuries/death out of the hands of the jury. I thought the Alabama medical malpractice lawyers in all three cases made quality arguments that the cases should go to a jury. Giles was a complicated case involving three defendants. What I found frustrating about the opinion is that the court essentially told the Plaintiff’s expert that “you really say what you think you said” about the standard of care. Why take this kind of medical malpractice case out of a jury’s hands? Alabama has been out on the forefront of policing drug companies on this issue. Alabama has accused 70 drug companies with Medicaid drug pricing fraud. In the trial with AstraZeneca Pharmaceuticals in February, a jury awarded $115 million (later reduced to $160 million). In the public relations battles between drug companies and injury victims, one thing often gets left out: these drug companies are getting called to the mat for their reckless pursuit of profits by more than just drug injury lawyers.